Ringed by the first spurs of the Chiltern Hills, Dunstable is a market town in the far south of Bedfordshire. The post-war town centre is a regional shopping destination, but there’s real history awaiting you at Dunstable Priory, which has lots of Norman stonework, and at the Priory House Heritage Centre, which includes the vaults of the priory’s Medieval guesthouse. 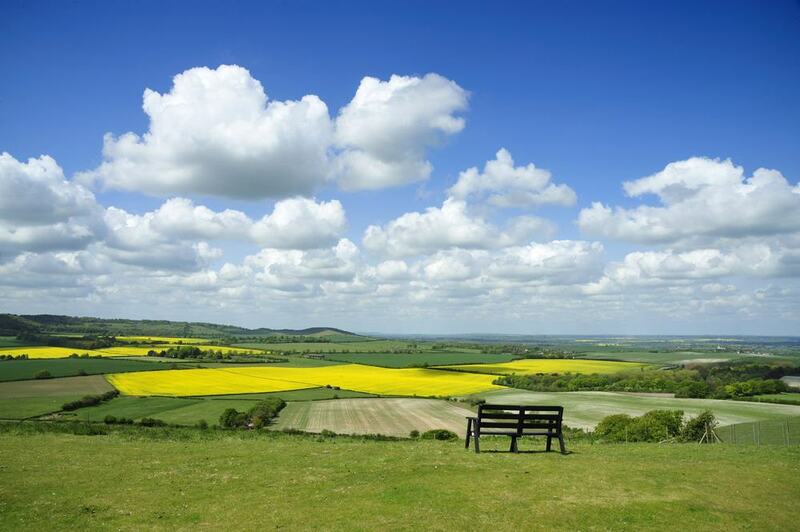 The outstanding Whipsnade Zoo is moments from the town centre, as are the open chalk hillsides of Dunstable Downs and Blow’s Downs where the views sweep out for many miles. A lot of the countryside outside of Dunstable is ecologically important grassland rich with wildflowers and butterflies. 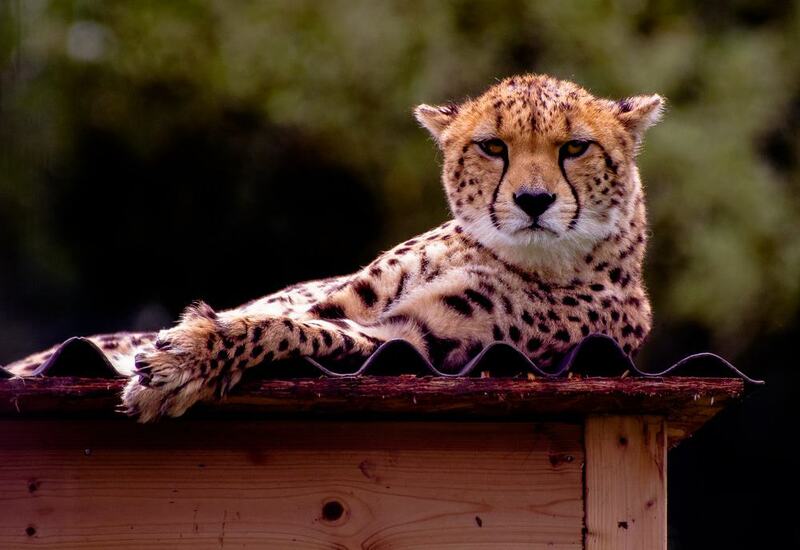 The country’s largest and possibly best zoo is in the parish of Dunstable, hardly ten minutes from the town centre. One of the two zoological attractions owned by the conservation charity, the Zoological Society of London, Whipsnade is a combined zoo and safari park. On a whopping 600 acres are almost 3,900 animals in habitats that are being updated all the time. In 2017 for instance the £2 million indoor Centre for Elephant Care was opened by the Queen for the herd of nine Asian elephants. The new butterfly house features hundreds of colourful butterflies from 30 different species, while if you check the timetable you can catch lots of informative talks and demonstrations, dealing with giraffes, tigers, lemurs, hippos, sea lions and many more. Getting around is made easier by the a bus service and the Jumbo Express, a miniature steam railway puffing through the park and past the enclosures with yaks, rhinos, camels and elephants. 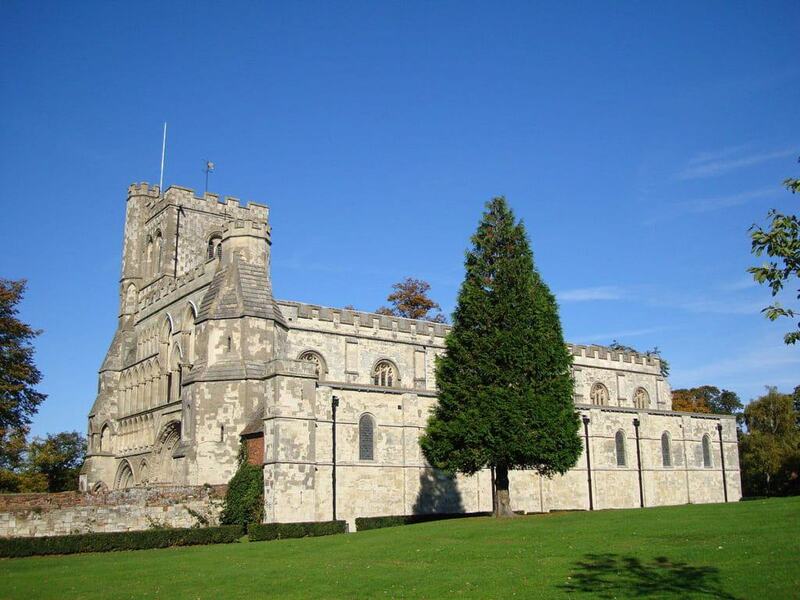 Established by King Henry I in 1132 Dunstable Priory (known as the Parish Church of St Peter since 1392) has a lot of surviving architecture from its earliest years and stands as one of the most complete Norman Romanesque buildings in the UK. This is despite the fact that what you see today is only the nave of the original priory church. The Norman round arches on the portal and all along the church’s central aisle hark back to the 12th century and are combined with Gothic elements in the Early English style from 12th and 13th centuries, and the Perpendicular style from the 14th and 15th centuries. A high point inside is the open rood screen fashioned in the 1300s, while there are brasses from 1516 and 1640, and a host of other ornate funerary monuments carved in the early 18th century. The highest point in the East of England is in the Dunstable Downs, a 243-metre chalk escarpment at the north-east tip of the Chiltern Hills. At this height the winds are boisterous so the sky may be filled with gliders, hang-gliders, paragliders and kites. Because of the Dunstable Downs’ prominence, the escarpment was used for signalling during the Napoleonic Wars on the shutter telegraph chain between London and Great Yarmouth. 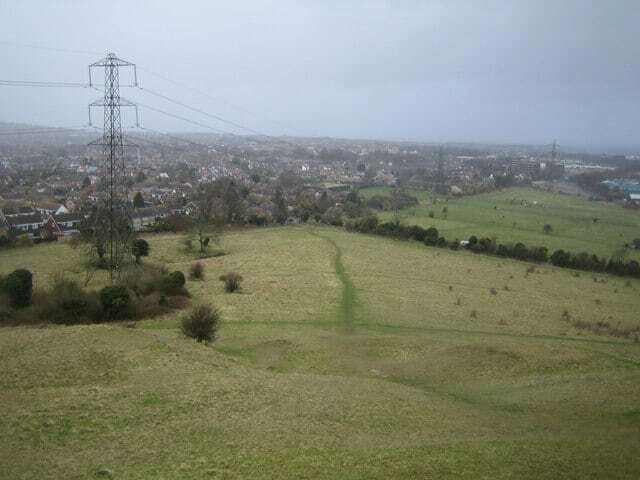 The range is traversed by the Icknield Way, a footpath from Norfolk to Wiltshire, thought to have Celtic origins, and which becomes the Ridgeway National Trail at Ivinghoe Beacon. There’s also a lot of historical interest if you know where to look, at the Five Knolls Bronze Age Burial Mounds and a rabbit warren created in Norman times. You can join in the fun at Chilterns Gateway Centre, which sells a choice of kites at its shop. There’s also a cafe if you need to escape the bluster in winter. 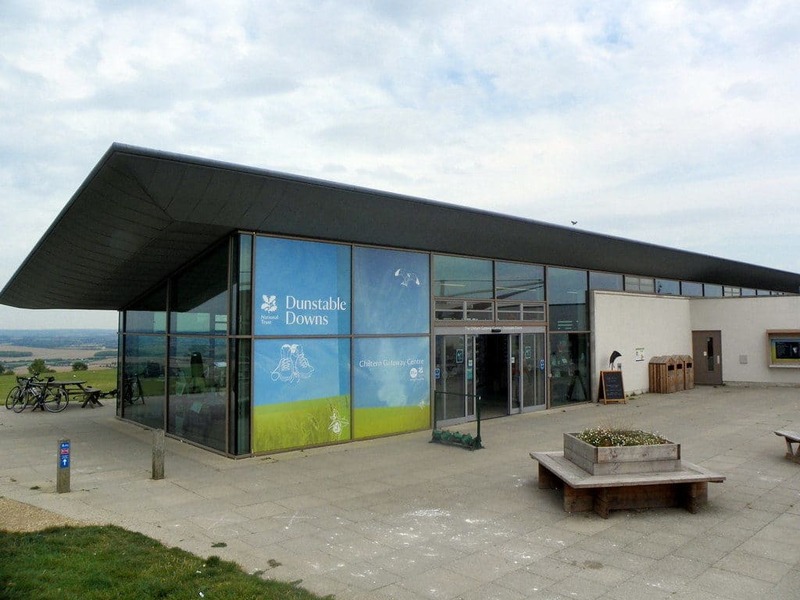 The centre is a streamlined glass building at the very top of Dunstable Downs, with the kind of view that you’ll want to sit and savour for as long as possible. If time is of the essence you can drive to the visitor centre on the B4541, but the walk from Whipsnade is lovely if you don’t mind the climb, and is on the Icknield Way (also the Chiltern Way at this point). The Priory House on the High Street is much older than its stuccoed Georgian facade makes it seem. It grew up on a former guesthouse for visitors to the priory, and retains its groin-vaulted undercroft dating back to the 13th century. The building was enlarged from the 17th century onwards and since 2003 has housed Dunstable’s heritage centre, with exhibitions about the town’s history. You can check out that vaulted ceiling, as well as a Tudor fireplace, and use the centre as a starting point for trails around Dunstable, tracing its old straw hat-making industry and coaching inns. People also travel a long way to visit the centre’s tea rooms, the only establishment in Bedfordshire with membership to the UK’s prestigious Tea Guild. In the heart of the town, Dunstable’s prime performing arts venue opened in April 2007 at a pretty spot on the edge of Grove House Gardens. There’s a 780-seat regional theatre, booking touring musicians, plays, musicals, dance groups, ballet, opera, children’s theatre, live screenings from RSC performances and talks by prominent historians, political figures and writers. 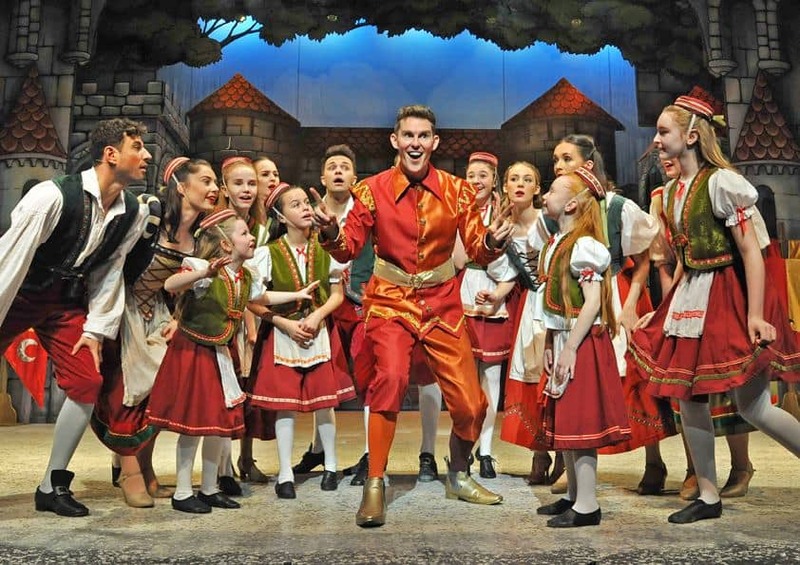 In December the pantomime is an annual institution for families, while the Grove Theatre also doubles as a cinema, screening blockbusters and independent films. During school holidays there’s always something to keep children happily occupied, like workshops for dance and musical theatre. These 42 acres of restorative parkland and woodland to the north of Dunstable have been opened up to the public following a £2.2 million lottery grant. The project was completed in October 2017 with the opening of a visitor centre. 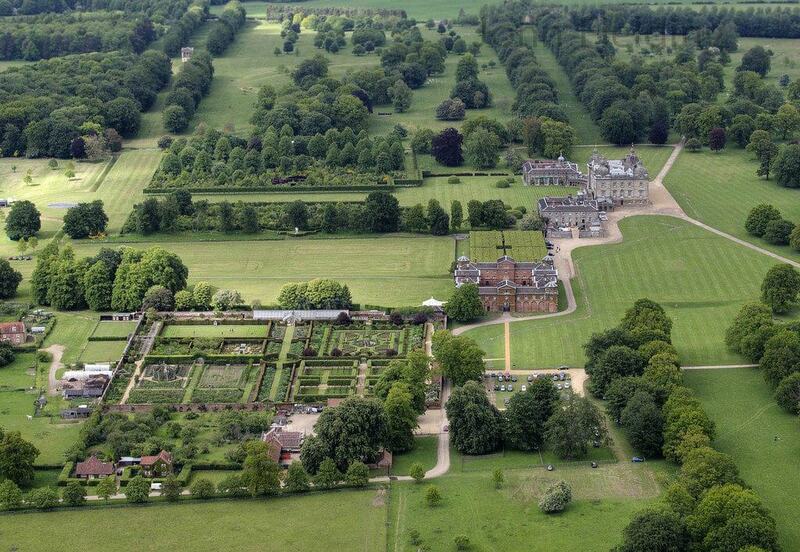 There’s a formal garden, a cedar lawn, a series of woodland walks, a glorious yew avenue and four play areas for children, along with a designated natural play space. You could take a break over coffee at the visitor centre, which is also a hub for activities like pilates, yoga, fitsteps and weekly park runs at 09:00 on Saturdays for grown-ups and the same time on Sundays for juniors. Near the zoo in the village of the same name is a stunning garden cared for by the National Trust and with a moving story behind it. 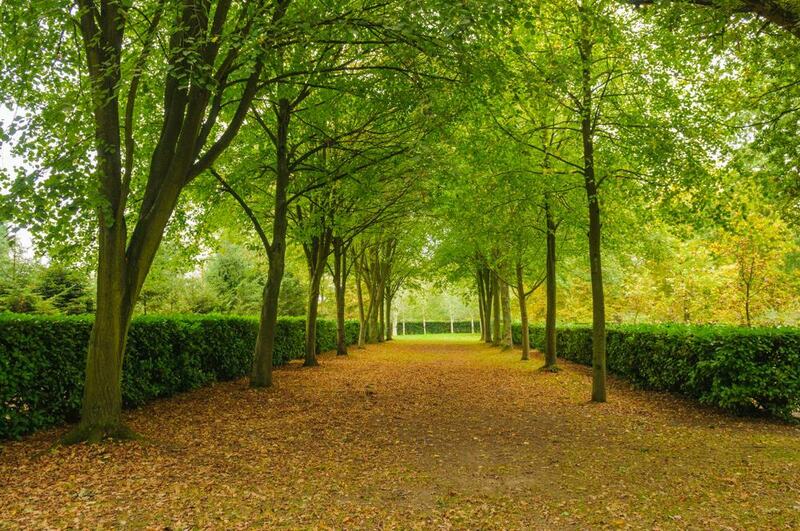 As the name suggests the Whipsnade Tree Cathedral is made up of rows of many different tree species, planted along the outline of a chancel, transept, nave, aisles and cloisters. The park is from the 1930s and was designed as an act of remembrance by Edmund K. Blyth, a First World War veteran who had lost many of his friends in the conflict. Work was delayed by WWII when Blyth had to rejoin his regiment, but resumed after the war. The first religious service was held here in 1953, and remembrance services continue to take place. Looming to the east of Dunstable is a group of steep chalk hills coated with unimproved grassland (untouched by modern farming). On these hills you can make out the faint contours of Medieval terraces, while the grass is grazed by ponies and cattle to preserve this rare habitat, now found in only a few places in England. In spring the orchids speckle the hillsides with colour, and Blow’s Downs may have the largest amount of pignuts in a single site in the country. During their migrations in spring and autumn, ring ouzels, wheatears, whinchats and stonechats pause at Blow’s Downs. Some of the slopes are stiff, but you can always take a breather and back over Dunstable on your way. The National Trust maintains this Site of Special Scientific Interest a few minutes out of Dunstable. 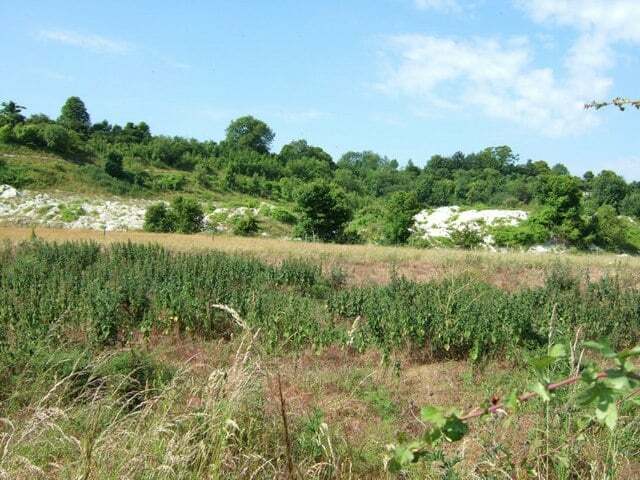 Totternhoe Knolls has bumpy chalk scenery, part of which is a historic quarry for a type of hard chalk that was used in the interiors at Westminster Abbey and Woburn Abbey. Also easy to identify are the earthworks for the Norman Totternhoe Castle, a motte-and-bailey stronghold dating to the middle of the 12th century and notable for having two baileys rather than one. In the summer a variety of orchids come into flower, while the grassland is a haven for butterflies like the chalkhill blue, common blue and the rare Duke of Burgundy and small blue. 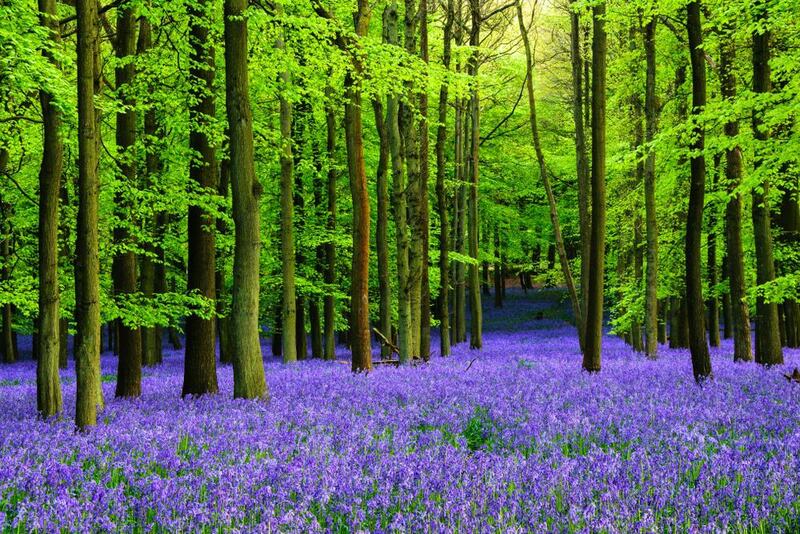 A sizeable chunk of the Chiltern Hills Area of Outstanding Natural Beauty is encompassed by the 5,000-acre Ashridge Estate, now in the hands of the National Trust. In Medieval times the land belonged to Ashridge Priory, and was handed over to the Crown following the Dissolution of the Monasteries. By the 17th century this was a noble estate for the Egertons, and their stirring early-19th Gothic Revival house now belongs to the Hult International Business School . You could spend a whole day walking the hilly woodland in Ashridge and not take the same path twice. The climbs can be testing, but the scenery is magnificent, and there’s a good chance you might see a film crew. Scenes from Harry Potter and the Goblet of Fire and Sleepy Hollow were filmed here. Look for the Bridgewater Monument (1832), a climbable 33-metre Doric Column for Francis Egerton, 3rd Duke of Bridgewater, who was a pioneer of canal construction in the UK. 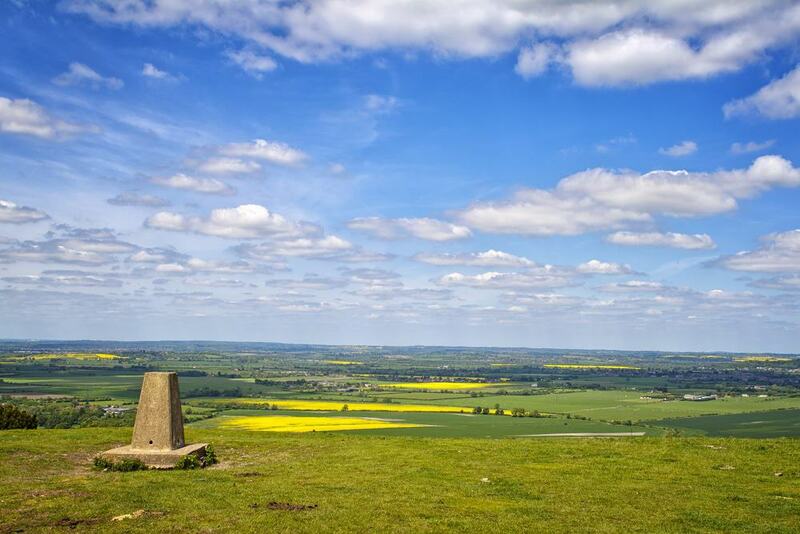 One of the highest peaks in the Chilterns is five miles from Dunstable at the 233-metre Ivinghoe Beacon. This hill is at the north end of the Ashridge Estate and is topped with the faint outline of an Iron Age hillfort, while it’s not hard to spot the humps of older Bronze Age burial mounds around the landscape. At the top the view is staggering, reaching out over Bedfordshire, Buckinghamshire, Oxfordshire and even as far as Cambridgeshire and Northamptonshire. Ivinghoe Beacon is also the eastern trailhead for the Ridgeway National Trail, crossing the Chilterns and the North Wessex downs along an ancient path from Overton Hill in Wiltshire. This is 87 miles long, and you can walk a section on a 10-mile circular trail through the Ashridge Estate, using a piece of another long-distance trail, the Chiltern Way. To sample Dunstable’s more intimate cultural scene there’s a well-regarded amateur theatre group in the town, called the Dunstable Rep. This was formed as long ago as 1945 and performs at The Little Theatre, a converted former library dating back to the 1880s. The Little Theatre has 99 seats, as well as a bar, coffee room and even a green room for performers. 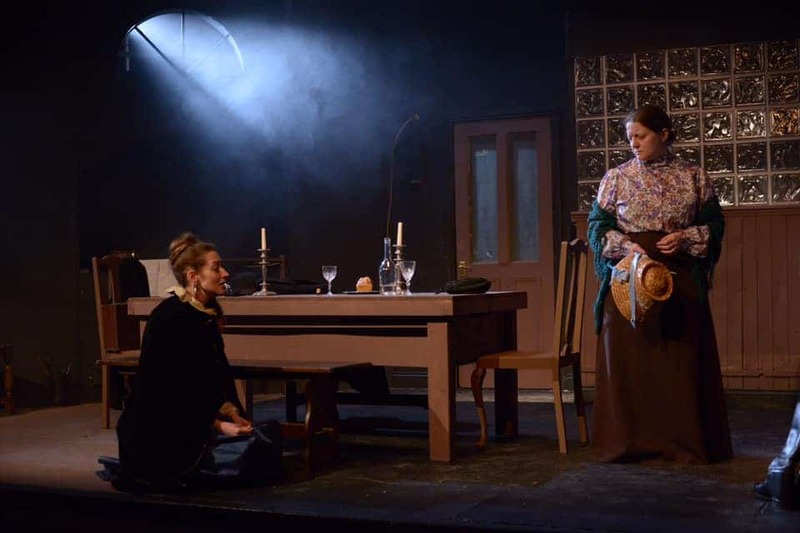 During the theatre’s season there are six plays, varying in tone to appeal to all audiences. When this post was written, August Strindberg’s Miss Julie and The Picture of Dorian Gray by Oscar Wilde were on the programme. 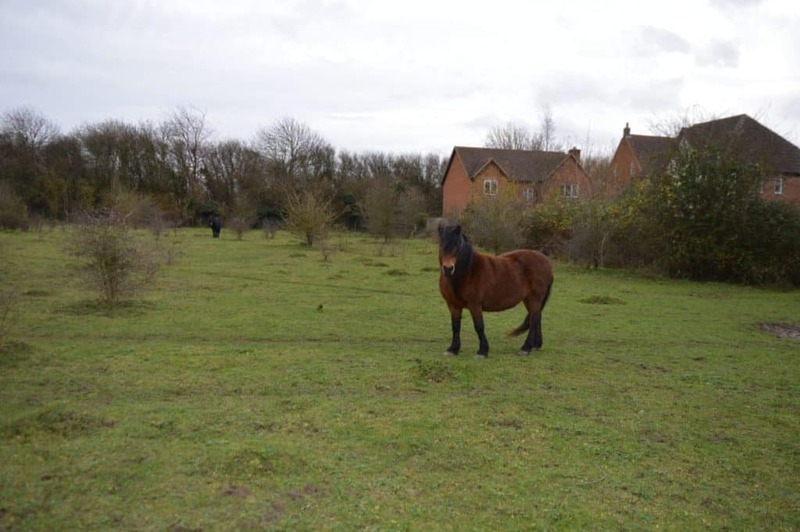 On Dunstable’s western border is a five acre nature reserve showing what the countryside would have looked like before the town grew. Lancot Meadow is chalk grassland, unusual because it is flat and not draped on the slopes of the downs, and bounded by hedgerows that overflow with berries in mid-winter. For walks the meadow is at its best in spring and early summer when wildflowers like bird’s-foot trefoil, yellow-rattle, the spotted orchid and ox-eye daisy are in bloom. 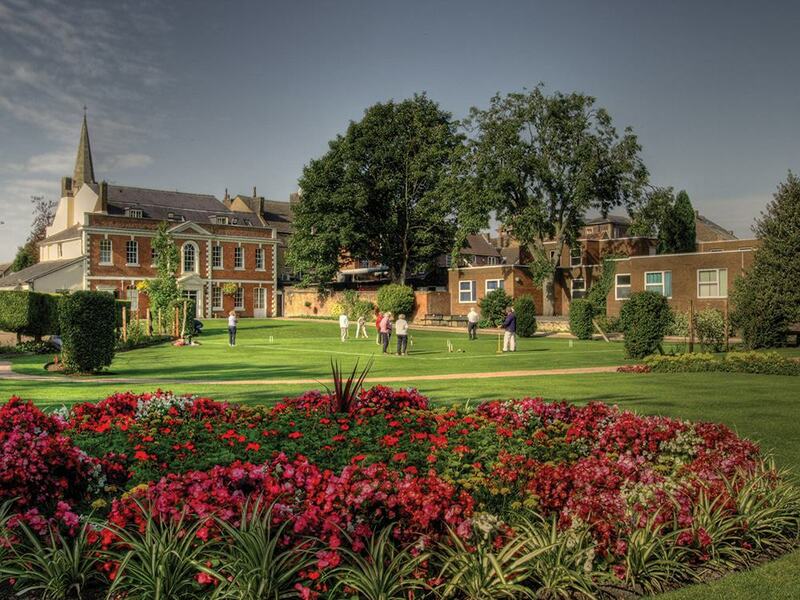 The gentle grassy downs at the upper end of the Chilterns could not be better suited to a round of golf, and Dunstable has two courses at close quarters. Caddington Golf Club boasts an 18-hole par-71 and a 9-hole academy course, both resting on the slopes of a shallow valley. Green fees for the academy course are a reasonable £8, while a 1 ball round on the 18-hole course will cost £20 Monday-Friday and £25 on weekends. 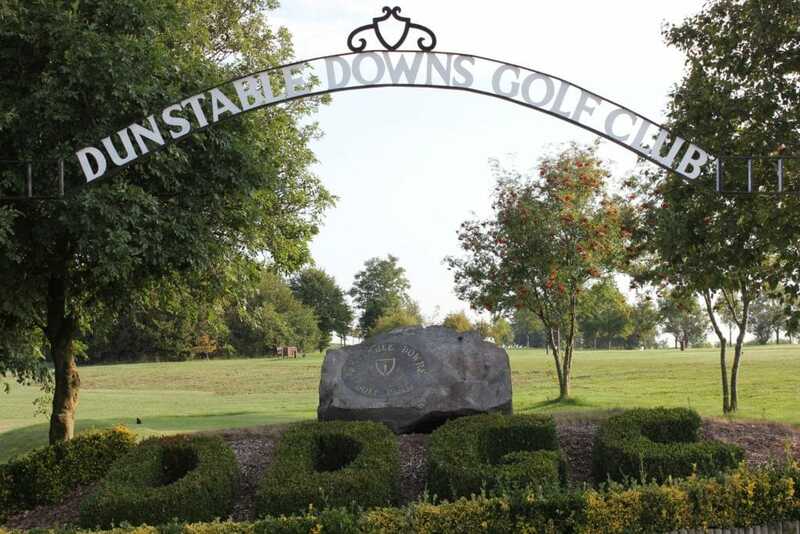 Dunstable Downs Golf Club, which also accepts visitors, has another 18-hole course in the Area of Outstanding Natural Beauty. There are some tricky slopes to negotiate, and dense tree cover beyond the rough. The standout hole is the 8th, a doglegged par 4 known to punish even seasoned pros.